“I just have this compelling feeling I need to go” I told my coworkers as I prepared to leave for a trip I had no intentions on attending; we left that night. 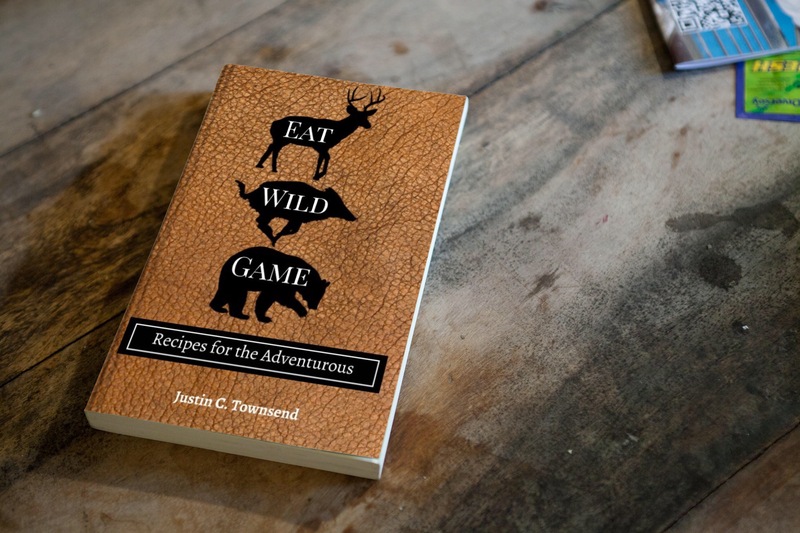 The truck was loaded with enough gear and food to last us two weeks for a four day hunting trip; being stranded sounded fine by me, there is nothing more I wanted than to be in the mountains. Our drive started at 8:00 Wednesday night, and for the first hour we tested out the sound system in my dad’s new truck; we were alive and eager for the adventure ahead. 1:30 am we arrived in Eureka, only long enough to switch drivers; it was my turn. As Tim and my dad slept, I rolled the big dually and trailer down the highway. Between Eureka and Ely there are some alarming canyons with twists and turns, naturally I slowed down; I was uneasy. “I don’t know, but I feel like something is going to jump out” I said quietly. There were elk everywhere, hundreds of cow-calf pairs, and beautiful large bulls. I stopped the truck not 10 feet from a calf; she was the prettiest thing I’ve ever seen, all fluffy with her winter coat. There we were, at 2:00 am, surround by a herd of elk, what a start to a rifle cow elk hunt. We arrived to elk camp at 6:30 Thursday morning and after a quick nap we unloaded the quads, our gear and changed into our camo. Tim instinctively started glassing and immediately spotted three nice bulls; a 4×4, 5×5 and 6×5 feeding up a mountainside. “We haven’t even left camp and there’s elk!” Tim gestured to dad. There were two problems however; dads tag wasn’t for a bull and his area had been reduced to less than 10% 0f its original size. Dads unit was on the eastern side of Nevada along the Utah border, unit 113. 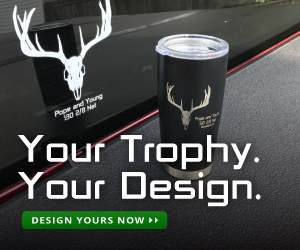 When applying for this tag, it was not made clear that the issuing party intended to reduce the hunt area to a few square miles and call it a “depredation hunt”. Regardless of the logic behind the decrease in the unit, we had no choice but to focus all our efforts in the few square miles. This area was low quality elk habitat, and only sustained an elk population because of the high quality forage acquired from the ranches. Adding salt to the wound, the area encompassing the depredation area was beautiful elk habitat, containing aspens groves and tall pines, constantly reminding us of how we drew the short stick. 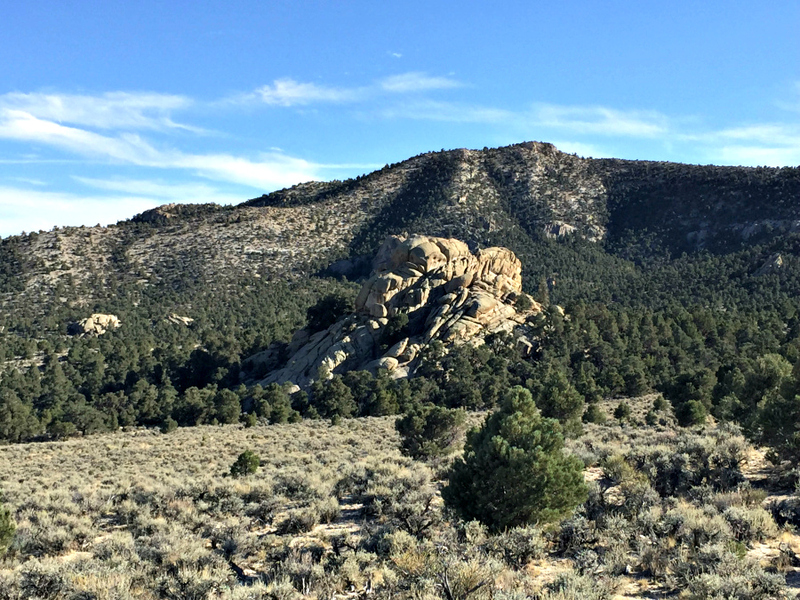 The “new” unit was southwest of ranches; it was thick with pinion and juniper pines. Tall bluffs of weathered white granite protruded from the dry ground giving the area a moon-scape look. To the northeast ranches were scattered throughout a valley, surrounded with lush alfalfa fields. Needless to say we went out that morning with open minds; although my dad had spent 12 days in the area already this season without a sign, we remained optimistic. It was later in the season, and the rut was in its early weeks we kept telling each other, “maybe the cows are split up and moved off the mountain” I tried to emphasize. We quaded around until about noon when we decided it was time to sneak a nap in before the evening hunt. On our way back to camp, we came across a Utah hunter, camping in Nevada. This fellow hunter told us of a herd who crossed the road at night to feed on the ranch pastures and who went back across into the mountains in the early morning. Luckily for us, those mountains were in dad’s new area. We had a plan now, sit up on a hill and wait for dusk. We didn’t see any elk for two more days. These elk were “vampire elk” as I called them and traveled by night. By Friday afternoon, our hopes of even seeing an elk were fading, but we continued to explore the little unit we had. We eventually found ourselves on an old road winding through the juniper trees; where vegetation started to change. Aswe descended down the road, a spring emerged and our luck changed. Perched on a hill 80 yards from the spring, the noon sun hit our shoulders as we prepared our “blind” made of dead tree limbs. The field of vision for the shot was perfect, a clear and straight line from us to the spring. Hours passed as we waited for evening and hopefully elk. As the sun dipped behind the mountains, I watched my dad grow excited, nervous and anxious. It was like waiting for Christmas morning. We waited there, hidden in the trees until dark without seeing any wildlife, much less an elk. Our last morning rolled around, before we broke camp we decided to go out for one more quick hunt. We left camp at 4:30 am, bundled up and hopeful we rode the quads to the ranches. We were nearing the second ranch when dad motion us to stop and turn off the quad. There was an eruption of noise, a chill crawled up my back as I heard all the bugles ring out. I grabbed my flash light in time to catch a bull heading up the hill. We started the quads and raced for the road that would take us into dad’s area, but as the sun started to peak over the horizon we discovered that we were too late. “We gave it our best shot” dad said as we got back to camp and began packing and loading up. It was not easy to pack up knowing we were going home to an empty freezer; but the excitement of being so close to those bugling bulls was still fresh. Our souls were filled with happiness and peace, nature gave us what we needed. We had one quad loaded in the truck and all our gear packed, all we had to do now was hook up the trailer and load the other quad. Dad hoped in the truck, gave the ignition a spirited turn; nothing, the truck was dead. Luckily a rancher we had made friends with drove by shortly after our discovery. He offered to bring us jumper cables and would return within the hour. Tim and I ventured to the nearest cell service to call out, just in case it wasn’t the batteries that was causing the trucks issues. By the time we returned, the truck was running much to our relief. As we got in our seats and prepared to leave, dad turns to us and says “we were asked to stop by the ranch”. We arrived to the ranch to be greeted by the rancher and his wife, he motioned us to come with him to the bunk house. There hanging from the rafters were elk quarters from the bull the rancher had shot earlier that week. “Do you enjoy elk meat?” he asked my dad. “Oh heck yes I do!” my dad explained. Before we could say anything else, the Rancher began explaining that he and his wife would be giving us a front and hind quarter from this elk. We were all in awe and disbelief that someone would do something so kind, especially when they had just met us. They explained that they got an elk last year, and just had too much meat. As we thanked them over and over, he said “hey man, there might come a time when I’m in need of your help.” His words are a good lesson, and we took them to heart as we drove off. Hunting isn’t about whether or not you fill your tag; it’s about the experience, the adventures and the lessons. It’s also about the stalk, the hard work, early mornings and late nights with great food and great company. It’s being in nature, surrounded by all her glory and majestic creatures. Its feeling that chill crawling up your back when you hear a bugle or the feeling of every sense awakened on a stalk in an aspen patch. We tend to lose sight of what matters most in the everyday shuffle, being in nature provides that reaffirmation. I always bring back lessons from the mountains: a little mellower, more at peace and less concerned about the superficial. The mountains have a lot to say, we just have to listen.